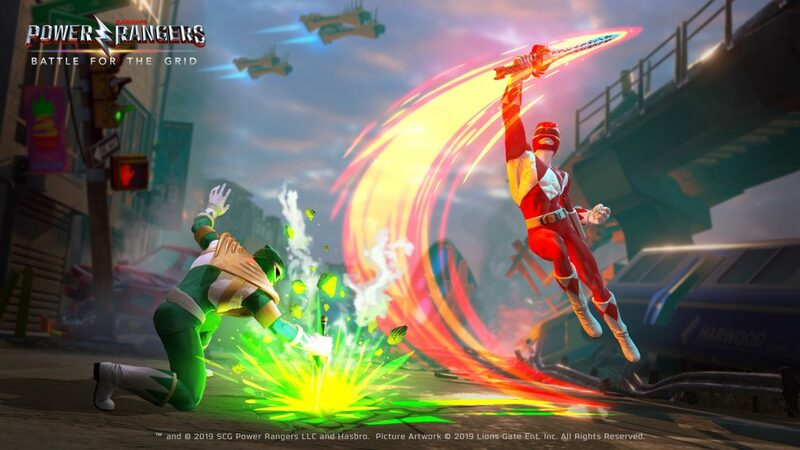 Nview, the developer behind Power Rangers: Legacy Wars (a successful mobile game with more than 45 million downloads) announced a partnership with Hasbro and Lionsgate to officially reveal Power Rangers: Battle for the Grid, a new cross-platform fighting game, which will be available for PlayStation 4, Xbox One, and Nintendo Switch during the month of April for $ 19.99. A PC version via Steam will be released later. No additional details have been given, we only know that the game will not feature complex commands or long combinations, so do not expect a conventional fighting game. The publisher claims that it is easy to learn but difficult to master (like most fighting games). An important fact to keep in mind is that the well-known fighting game player, Justin Wong, is helping to balance the Power Rangers characters Battle for the Grid to make sure it is as good as the fans expect it to be. 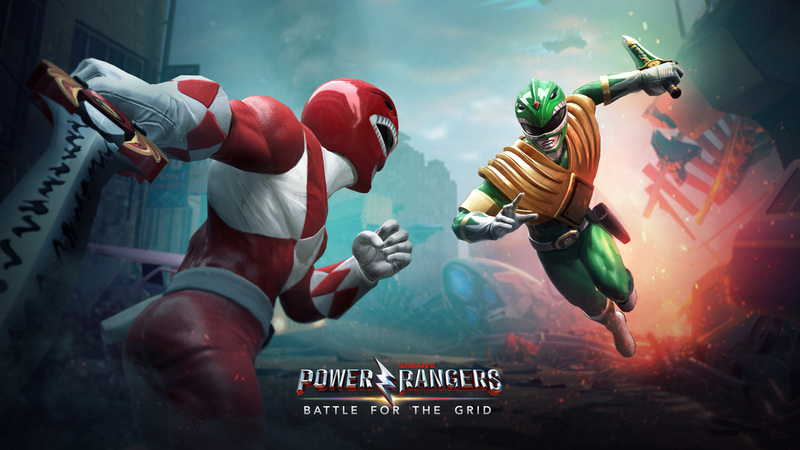 The game can now be pre-order on the official site and those who do will receive an exclusive skin for the Green Ranger V2 and a digital art book. In addition, a Digital Collector’s Edition will be available for $ 39.99, which contains the complete game, the Pass for Season One (which will include three new characters, its story for the arcade mode and a new warrior skin) and exclusive skins for Lord Drakkon V2 and Mighty Morphin Power Rangers.